Pens legendary Broadcaster Mike Lange to miss start of Stanley Cup Playoffs. 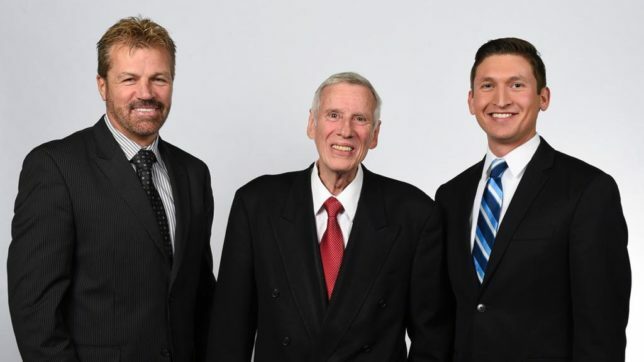 Mike Lange, the radio voice of the Pittsburgh Penguins, will miss the start of the Stanley Cup playoffs after suffering an adverse reaction to medication for pneumonia. The Hall of Fame broadcaster was briefly hospitalized last week and is now resting at home. He will phone in during the first intermission of Game 1 Wednesday to speak on the air with the Penguins’ radio intermission host, Brian Metzer. “They’ve encouraged me to rest, but I’m looking forward to getting back in the booth with the ‘ol-29er’ Phil Bourque as soon as possible,” Lange said. Josh Getzoff will handle radio play-by-play duties at the start of the playoffs with Bourque providing analysis. All games air on WXDX-FM (105.9) and the Penguins Radio Network. 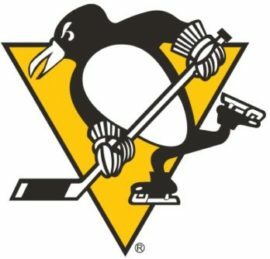 Getzoff called radio play-by-play for most of the Penguins’ regular season road games, while Lange did most home games. Paul Steigerwald will host the pre- and post-game radio shows. Lange, who recently turned 71, is now in his 44th season as a Penguins broadcaster. Bucs pounded by the Cubs 10-0!! Wild Puig in middle of bench-clearing fray, Pirates sweep Reds. 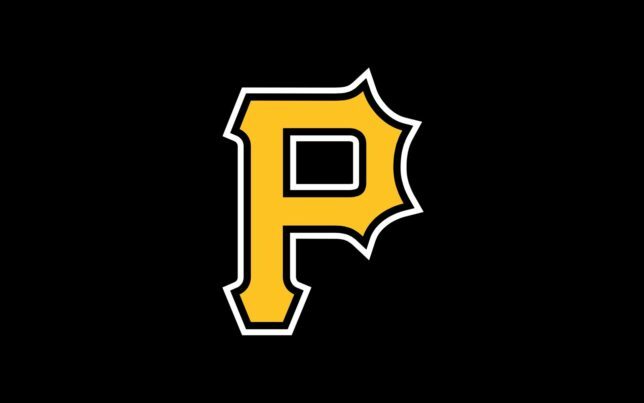 PITTSBURGH (AP) — Kevin Newman hit a game-ending double in the 10th inning, lifting the Pittsburgh Pirates over the Cincinnati Reds 6-5 Saturday for their third straight win. With one out in the 10th, Francisco Cervelli singled off Reds reliever Raisel Iglesias (0-2). Newman drove the first pitch he saw to the 410-foot left-center notch at PNC Park, and Cervelli easily beat the relay home. It was the first walkoff hit of Newman’s career. The Reds snapped a 30-inning scoreless streak, the team’s longest since 2015, when Kyle Farmer hit a two-run home run in the third. The blast was his first homer in his 64th career game. Pirates starter Trevor Williams allowed four runs, three earned, and seven hits in six innings. Pirates starters had allowed just five earned runs in their first six games. Starling Marte gave the Pirates the lead with his two-run double in the sixth inning. Josh Bell had three extra-base hits for the first time in his career: an RBI double in the first, a double in the third and a solo home run in the fourth. Newman attempted to score on Williams’ squeeze bunt in the second inning but was called out via replay. Roark barehanded the bunt, spun awkwardly and threw high to catcher Curt Casali. Newman was originally called safe, but video showed his front foot skipped over home plate, leaving Casali time to apply the tag. Reds: RHP Anthony DeSclafini (0-0, 1.80 ERA) will start the series finale Sunday. He allowed one run and struck out eight in five innings in his season debut against Milwaukee on Tuesday.